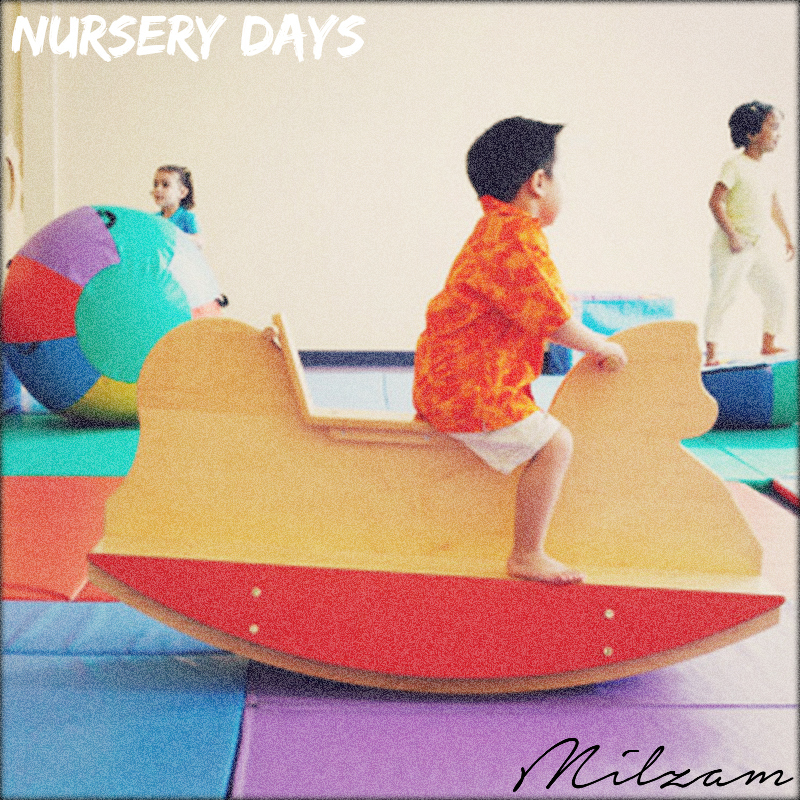 Nursery Days is an extended play Nursery Rhymes Cover Album, originally released on 7 Feb 2015. I've finished release my debut album "Life is Drama". First, thanks you very much to the people who support and make this possible. Out of ideas and saturation makes the process so inhibited. Then finally, the album was successful release on May 16, 2012. 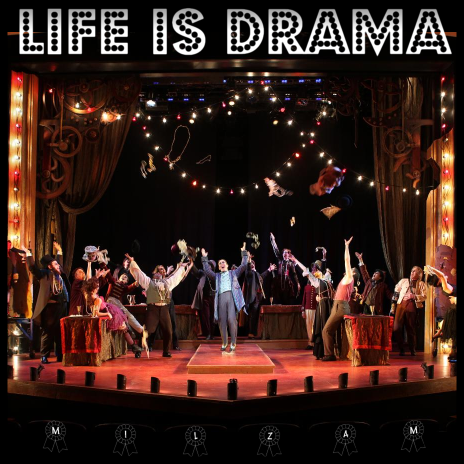 Album titled "Life is Drama" which consists of 10 tracks and 1 bonus tracks(Happy Birthday Cover by Me). This album illustrates the life of the world is full of acting with dialogue that has been conceptualized as on the theatrical stage, The dramatic life, the people who play-act, forget self and not being themselves. Each song has different genre, this is because I like to experiment with POM. There are Progressive Rock/Metal, Heavy Metal, Hard Rock, RockN'Roll, Slow Rock, Punk, Ska, and Latin etc. So, be yourself and enjoy! Well guys, I am Milzam. I am a student college music major. A few years ago I've played first punk-o-matic, then in August 2011 I just started playing punk-o-matic 2 and join this awesome POMmunity! In here I find that I love such as writing songs, sharing with other people, and many things. Let's feel the music.